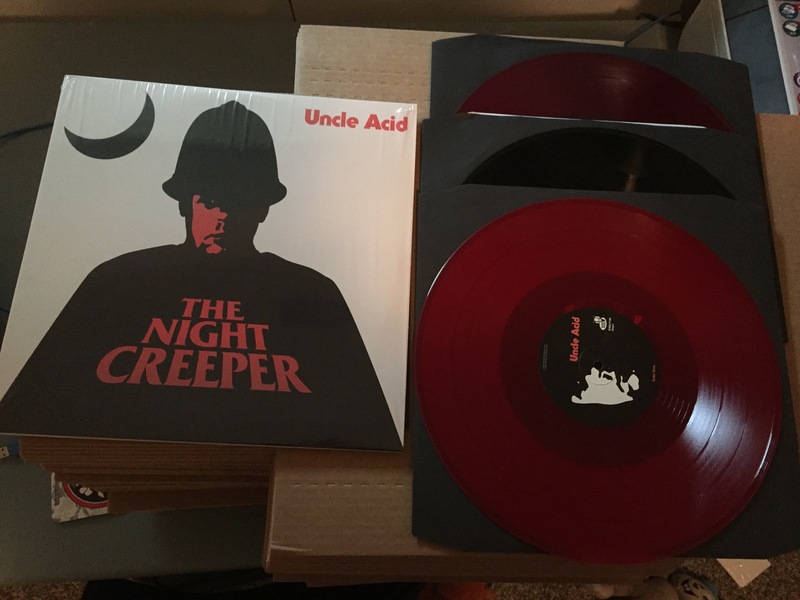 Uncle Acid – Night Creeper Vinyl LP’s now shipping on red, purple and black vinyl! These are double LP’s, I just used one LP from each to show the color difference. Uncle Acid’s new album Night Creeper now available for pre-order on red, purple or black vinyl! Ships on or around 9/12/9015 (unless delayed). Import from the UK. New and never played double LP on red, purple or black vinyl. Each LP will be opened to confirm color but you can also buy a sealed copy and be surprised. 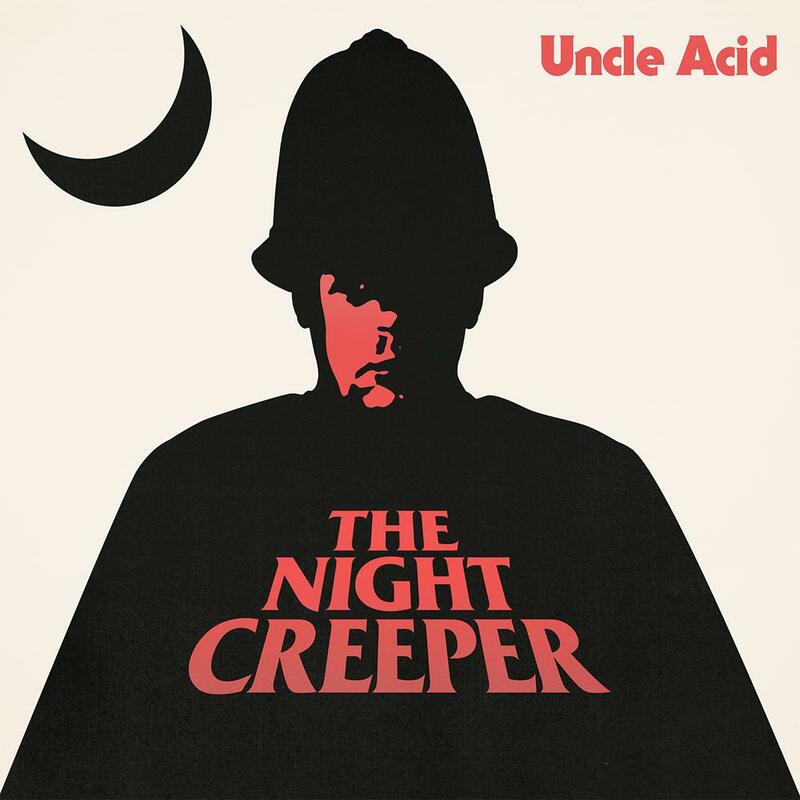 “The Night Creeper is the new album by Uncle Acid & the Deadbeats. Contained within are ten tracks of the type of sonic psyche-frazzling heaviness and blood-drenched pop that have made Uncle Acid & the Deadbeats one of Britains great cult bands. Recorded at Toe Rag studios in early 2015 with engineer Liam Watson (White Stripes, Tame Impala, Electric Wizard), their fourth opus The Night Creeper, finds the quartet in full-on deatripping, third eye-widening mode. Here songs ooze louche evil over flesh-melting riffs that creep like hot magma bubbling up through the earths crust at their own malevolent pace. This album is in no hurry to destroy you. But it will. It will. In an age when the word is over-used, Uncle Acid are indeed a true cult. Everything they do is covert, their movements crepuscular, the loyalty they inspire fervent. Every sneering melody and every piece of artwork is loaded with meaning, designed to be pored over. Their press coverage is deliberately limited but doesnt prevent them selling out US tours or joining Black Sabbath at their personal request. They only reveal what they want to reveal: chiefly that Uncle Acid & the Deadbeats began as a studio project circa 2009 in Cambridge, the wild concept of Kevin Starrs. The rest is academic. And now comes The Night Creeper, Uncle Acid & the Deadbeats darkest journey yet. Stone Temple Pilots “Core” album available for pre-order on clear or black vinyl. Ships on or around 8/12. Import from the Netherlands. New and never played double LP on either clear or black vinyl (the vinyl color of the copies I’ll be getting is currently unknown). Uncle Acid & The Deadbeats “Bloodlust” 3rd Pressing on vinyl now in stock on red, green or silver vinyl! “Who are this mysterious bunch known as Uncle Acid & the Deadbeats? We are not able to shed much light on the identity of this drug-crazed coven of freaks but are addicted the their heavy, melodic, garage horror-rock sounds. Until now, their releases have only been available via mail order and have sold-out instantly, commanding extremely high prices on eBay, such is the demand. · The anonymous UNCLE ACID & THE DEADBEATS’ “Blood Lust” album now available to retail on vinyl for the first time! · Limited vinyl edition on heavyweight vinyl featuring stunning laminated front/flipback sleeve. Arcturus’s “Aspera Hiems Symfonia” and “Constellation” vinyl represses now shipping! 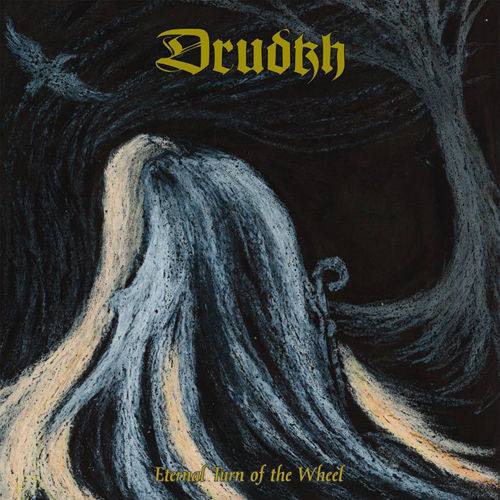 New Vinyl from Ulver, Cynic, In The Woods, Corrosion Of Conformity, Drudkh and more available soon at Last Rights Records. 2×12″ pressed on heavy black vinyl in gatefold sleeve! 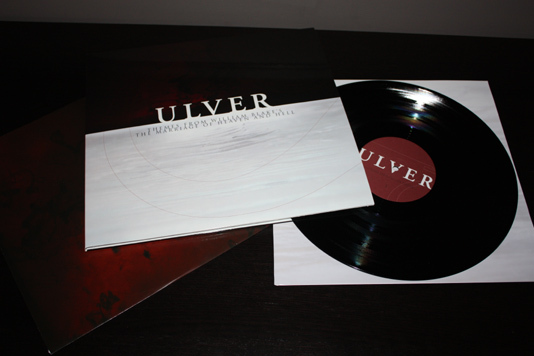 “Themes from William Blake’s The Marriage of Heaven and Hell, released in 1998, was different from what Ulver had made before. Tore Ylwizaker, a new composer and sound architect, added to Garm’s expanding artistic visions, and together they stepped over the boundaries of black metal aesthetics, creating a genre-defying work. 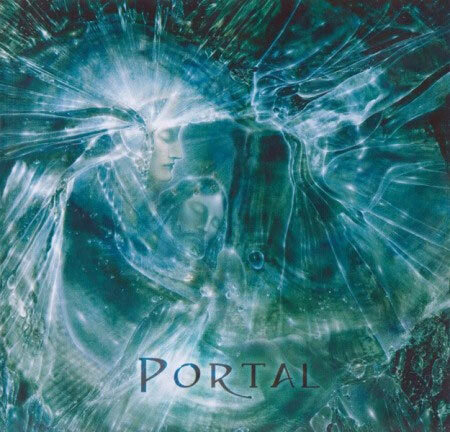 In this album, the musicians blended electronics, industrial music elements, progressive metal and avant-garde rock, adding ambient passages. 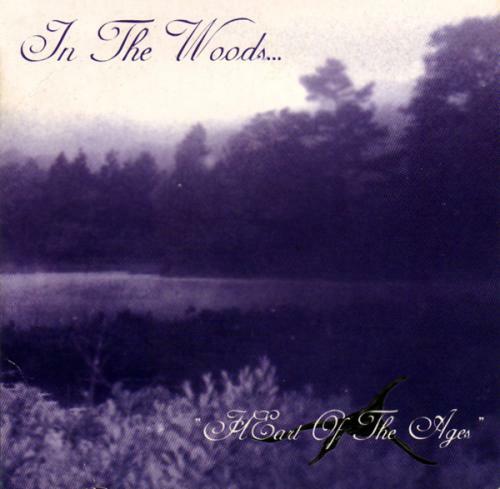 Heart of the Ages is the first full-length studio album by Norwegian avant-garde metal band In the Woods…. The album was recorded at Star Studios in Norway with production of Trond Breen, who also produced the album Strange in Stereo. In the summer of 2010, the founding members of the pioneering underground metal band Corrosion of Conformity bassist/vocalist Mike Dean, drummer/vocalist Reed Mullin and guitarist Woody Weatherman gathered at Weathermans farm in the Virginia hill and began jamming together as a three piece for the first time since the mid-1980s. This was the classic COC lineup behind 1985s Animosity, the album that Decibel magazine recently called a crucial stylistic lynchpin in the bridge between metal and punk that irrevocably reshaped crossovers sonic possibilities. Its been six years since the release of COCs last album, In the Arms of God, with the lineup of Dean, Weatherman, longtime COC vocalist/guitarist Pepper Keenan, and guest drummer Stanton Moore of the jazz-funk band Galactic, one of the several drummers who filled in while Mullin recuperated from a drumming related injury. 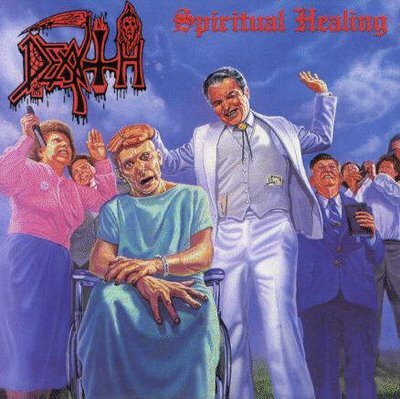 Representing the more straightforward metal sound that characterized COCs work with Keenan beginning with 1991s Blind, ITAOG earned critical praise, with Billboard calling it a riff-fueled set that ranks with [the bands] best work. 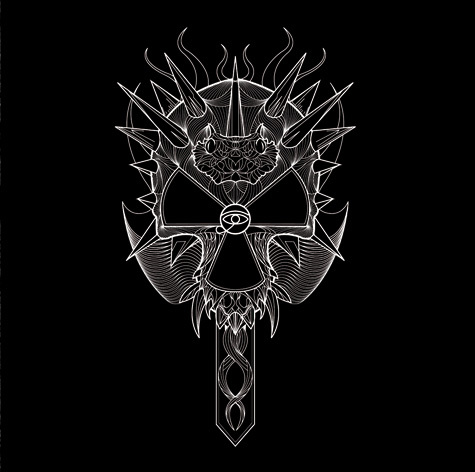 Following that release in early 2005, COC toured the U.S. and Canada with Motorhead, one of their biggest influences, and later teamed up with Clutch for a UK tour. After influencing everyone from Nine Inch Nails and Tool to Korn and Linkin Park, and taking way more than “just one fix” these industrial-metal pioneers of Ministry retired in 2007. Four years later, after Al Jourgensen survived a harrowing near-death experience, said front man has decided to resurrect the group. 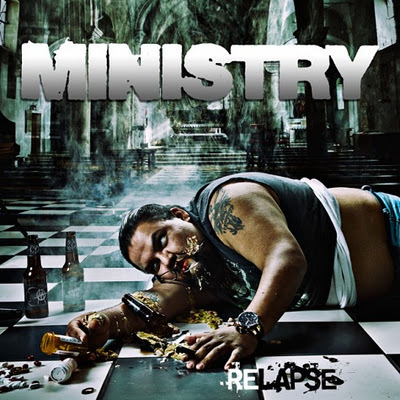 The band’s 12th album „Relapse“ is due in 2012 and he says it will be the heaviest Ministry record to date! 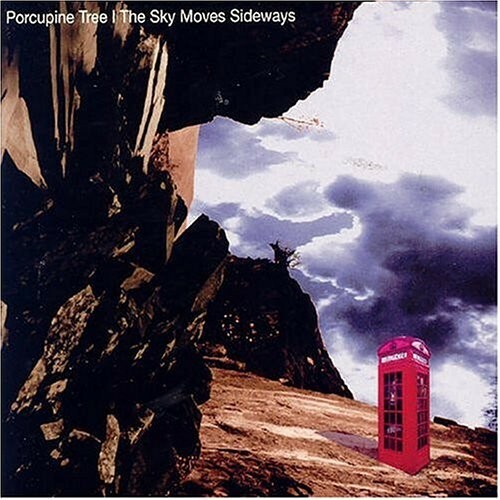 A double vinyl version of the landmark 1995 release from Porcupine Tree. Awash with melancholic vocals, hypnotic guitar solos, spacious textures and dynamic instrumental passages, this vinyl edition is pressed on heavyweight vinyl and packaged in gatefold cover with printed inner sleeves. More Vinyl From Darkthrone, Death, Enslaved, Immortal and Nevermore added to the shop.